José Cid's tune "2 Many Nights" is being watched and listened to all across the USA. José Cids' tune "2 Many Nights" is being watched and listened to all across the USA. From New York to Florida; from our nation's capital to California from Minnesota to Texas. In the past 9 months Jose's tune and music has spread to 29 states. -- Satellite radio has taken notice of his rise in plays in the US and has considered both "2 Many Nights" for their music channel The Blend and it is expected they will put in rotation "It's Snowing in New York" for this year's Christmas Channel. 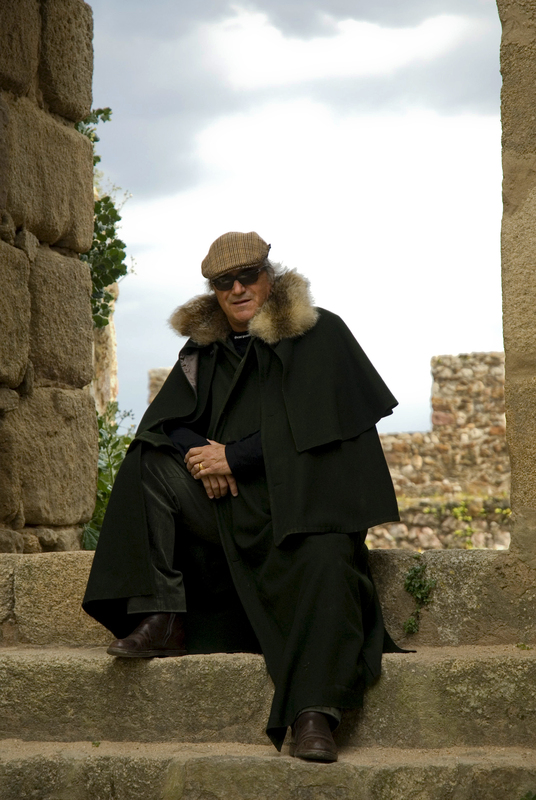 José Cid is a composer/vocalist/pianist and sings/speaks in English, is an Emmy Award Winner, and has 6 Platinum records, and 20 Gold records (UK). 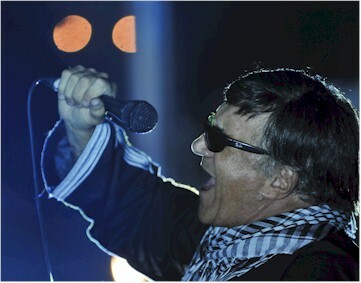 José Cid is Portugal's leading pop-rock singer, exemplar of its culture and the spirit of its people. The Society of Portuguese Authors gave him its Distinguished Career award in recognition of his career as poet and composer, influencing a generation of Portuguese young people. Right when this tune was released, José Cid bounded live on stage at the State Fair Grounds in Setúbal, Portugal to the delight of 15,000 ecstatic fans singing his tune in English! Cid, on his 2012 international tour, has performed in 30 cities for large audiences between 15,000 and 40,000 in attendance. So join him in what 29 United States already know -- José Cid rocks! Mark Sonder Productions, Inc. is an award winning entertainment agency in special events, meetings, conventions, trade shows, expositions, concert and casino facilities worldwide as seen in The Boston Globe; The San Francisco Chronicle; The Miami-Herald; United Press International; as well as on FOX and CBS Money Watch. The talent agency enjoys both exclusive and non-exclusive relationships with headliners, musicians, comedians, theatrical productions and lecturers. Talent Buying: The company's 28 years of contracting has given the firm the knowledge and experience to represent clients and end users in a very strong position. Mark Sonder Productions is a privately held company and has been proudly delivering excellent customer service to the U.S.A. and abroad since 1985.